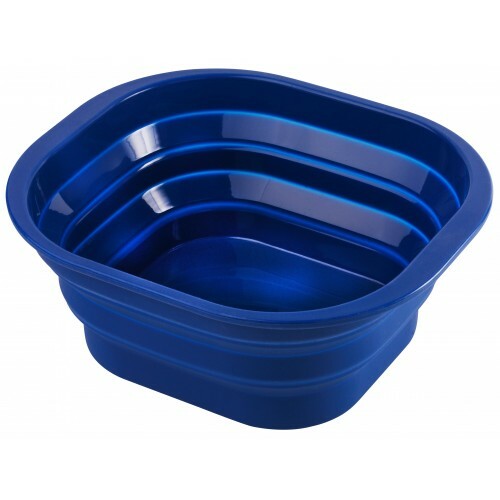 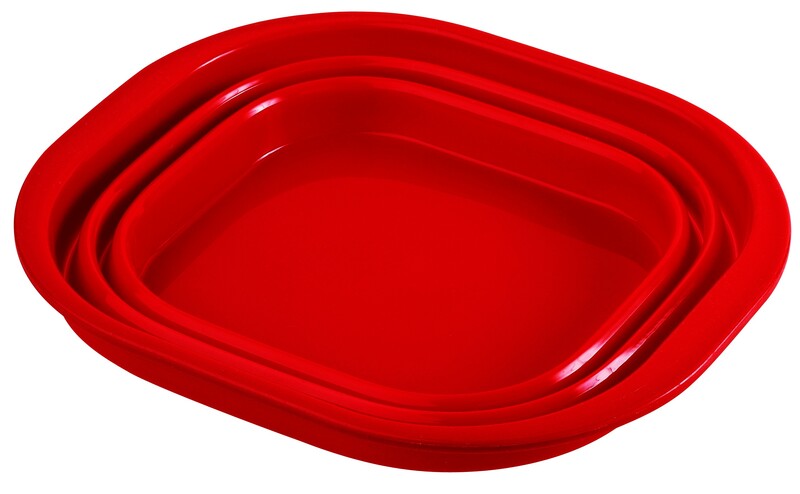 Customers who bought our Pack-Away Bucket often asked us about collapsible bowls for washing up and such like. 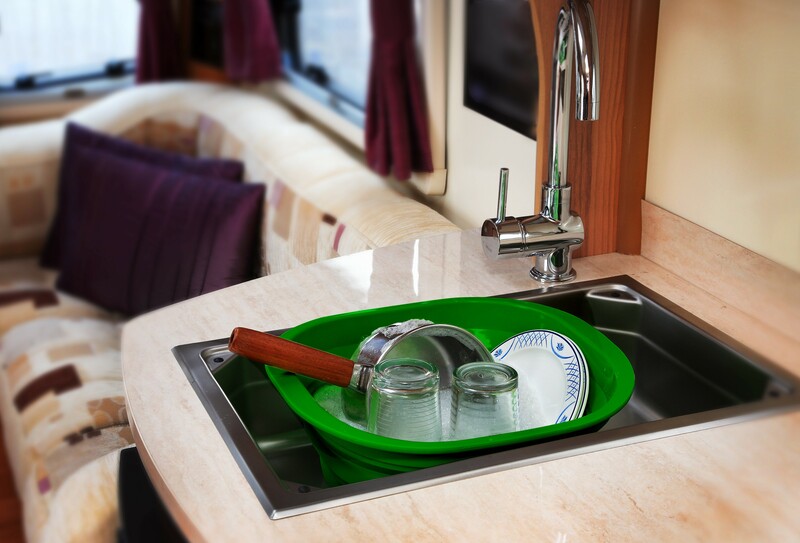 We've now come up with these distinctive bowls that are a dream to pack and, with 7.5 litres capacity, they're the perfect size for camping, for keeping under the sink or in the caravan or boat. 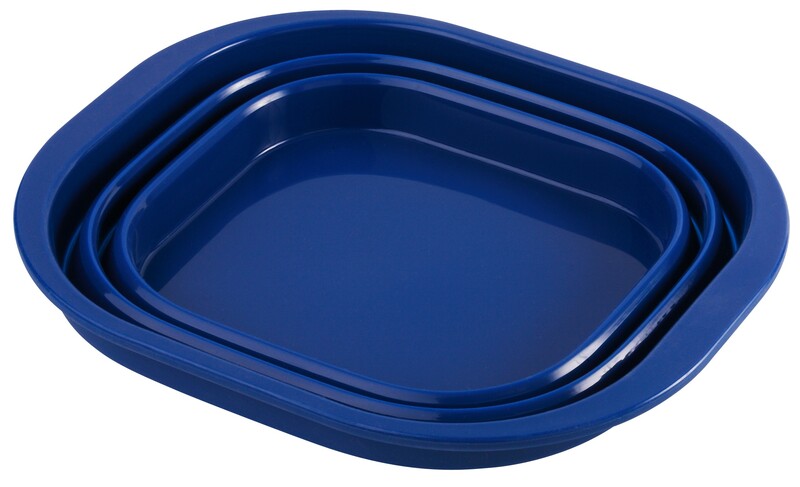 They double up nicely for storing stuff too. 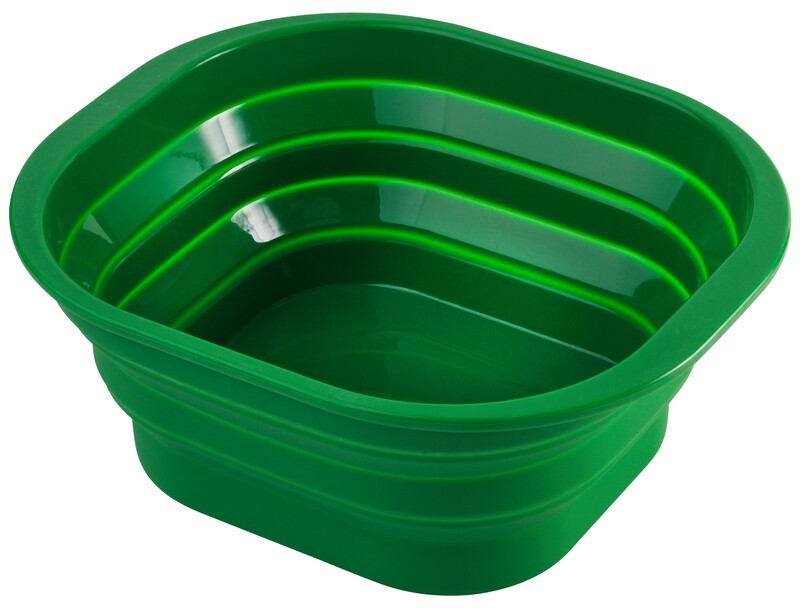 How clever is that from Wacky Practicals?